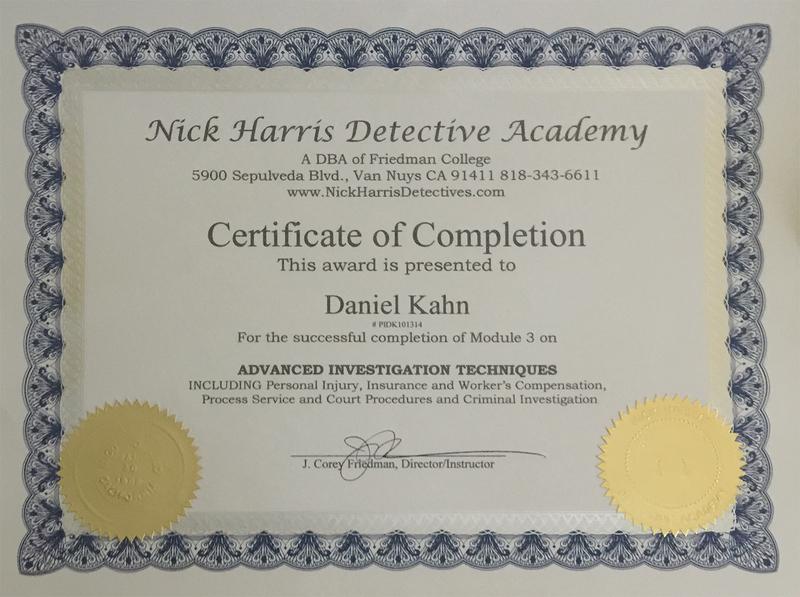 Daniel Kahn a Los Angeles County bonded and registered process server covering the San Fernando Valley exclusively. You can put your complete trust in us to get this important job done right! Looking for quality service and competitive rates? 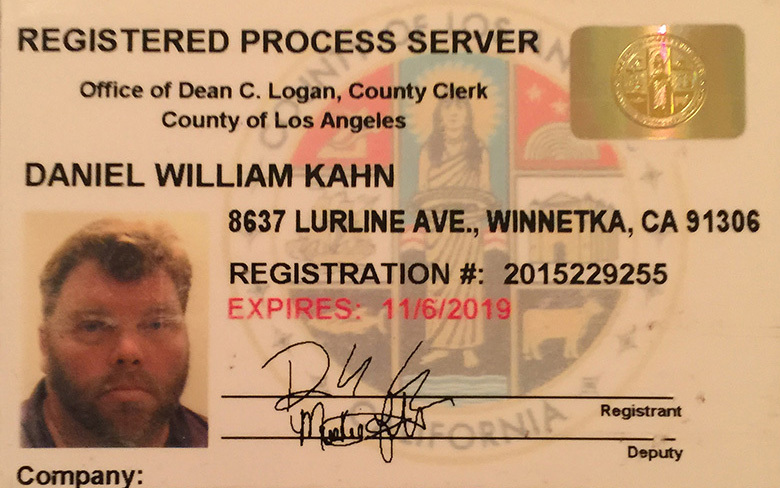 My name is Daniel Kahn a Los Angeles County bonded and registered process server covering the San Fernando Valley exclusively. My Los Angeles County Process Server Registration number is 2015229255. Many assignments can be handled the same day if a timely request is received. 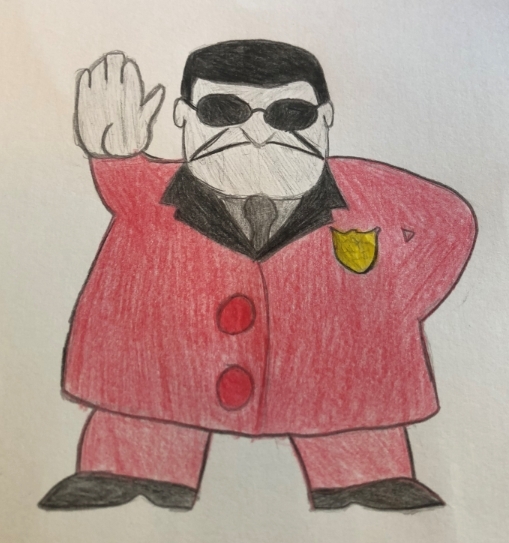 Make sure your documents are delivered to the right person! I serve all types of legal documents that can and need to be served. Same day and weekend services available at a flat rate of $65 per document served. I am one of the only process servers taking calls on weekends. I personally answer all calls and will handle your request in a timely manner. I will keep you updated on your case via text, voice or email.